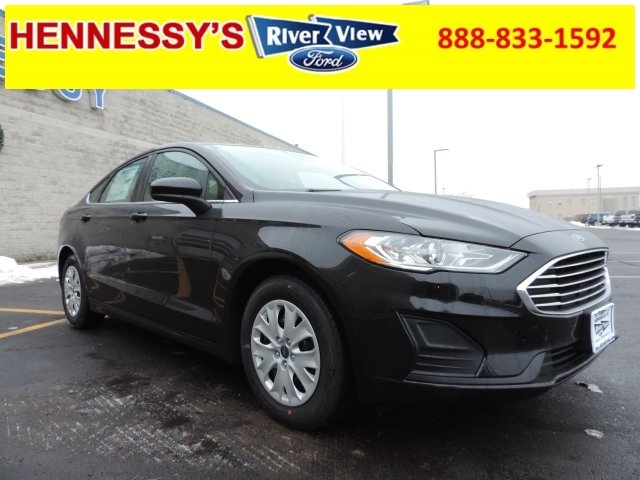 River View Ford is one of the top rated Ford Dealerships in the Chicago region. 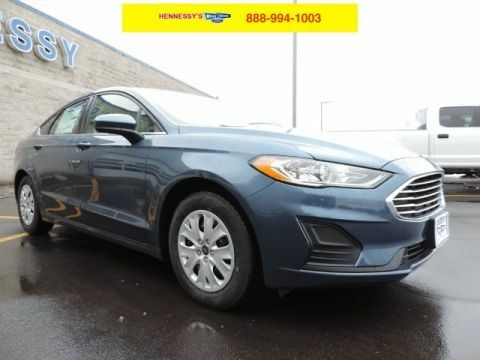 We make buying a vehicle easy. Please call Rich Voight (630)442-0234 to set up a time to come out and take a drive. 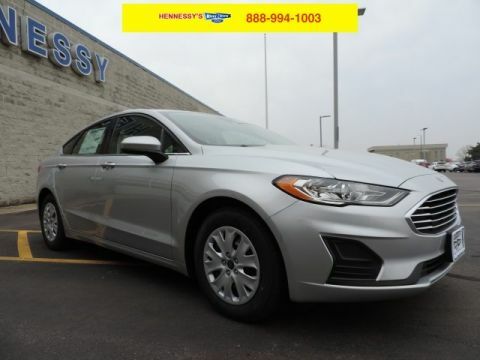 This will be the best vehicle purchase you have ever had. 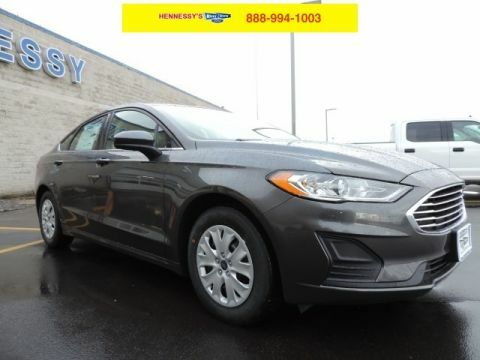 2019 Ford Fusion S Black FWD 6-Speed Automatic.